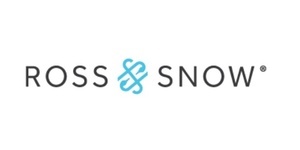 Ross & Snow creates world-class, Italian handcrafted boots, shoes, slippers and accessories. Their wearable art runs the gamut from rugged to relaxed to refined, and is produced using the same materials and in the same factories as some of the worlds’ most recognizable luxury brands. They design shoes that are easy to wear, become a desire to wear, that lead to a need to wear and ultimately a love to wear. Lined with the finest shearling to be found, Ross & Snow footwear is made to be worn all day, year round - Timeless and luxurious; true functional fashion.